If you’ve been reading these blogs, then you know the general idea of how MobileWash works. We make it easy and convenient to get a car wash. You don’t have to worry about scheduling a car wash into your busy schedule. Instead, the car wash (quite literally) comes to you. However, beyond our regular services, we also have additional add-ons that not all of our customers may be aware. These add-ons can make your car wash that much better. In this blog, we’ll go over what some of these add-ons are and how they might improve your car wash.
As you may know, we have three separate kinds of car washes. You can get the “Express,” the “Deluxe” and the “Premium.” Each of them has different services and different starting prices. Those prices change depending on the vehicle as well as which add-ons you may choose to get. The Express only washes the exterior, the Deluxe cleans the exterior as well as the interior and the Premium washes everything in our most thorough, comprehensive ways. In addition to that, you can get our add-ons. They can significantly improve each level of car wash. Beyond just cleaning the exterior of your vehicle, you can get add-ons with the Exterior wash. Exterior plastic dressing is a popular add-on, which makes the plastics on your vehicles exterior look that much better. 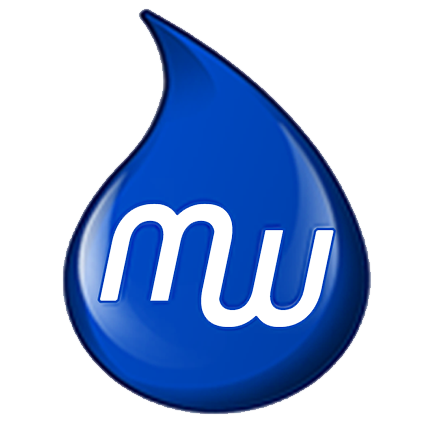 Perhaps the most common add-on we offer here is the “water spot removal” add-on. It focuses on removing any and all of the water spots that may have been left over after your exterior wash. This makes the entire exterior look that much better. Your car will look almost brand new after this and another of the Express add-ons, the liquid hand wax. More waxes are available here as add-ons: the clay bar and the paste wax. Just as our car wash packages build on what’s come before, so too do our car wash add-ons. So, the Deluxe add-ons include everything in the above paragraph: the clay bar and paste wax, water spot removal, exterior plastic dressing and liquid hand wax. However, at the Deluxe level, you can also get upholstery conditioning. It can make your upholstery in your vehicle look that much better. This gives your upholstery a lasting shine that anyone who steps foot in your vehicle is sure to notice. Additionally, we also offer a floor mat cleaning at this level. Floor mats are some of the most abused parts of a vehicle’s interior. Your feet go on them several days daily. Even if you’re conscientious about wiping off your feet, it’s natural to track in all kinds of gunk. This cleaning takes care of that, leaving your floor mats looking like new. The Premium car wash is the apex MobileWash service. This is the MobileWash that includes everything. The Premium add-ons reflect this as well: they include the floor mat cleaning, water spot removal as well as the clay bar and paste wax. You may look at that and think: “that’s so many fewer add-ons than were offered by the Deluxe package.” Exactly. That’s because the Premium service offers so many great benefits. Liquid hand wax is a part of the Premium package. Indeed, you get a full exterior hand wax with the Premium. You’ll also get a complete wipe down of the interior and dressing of all the exterior plastics. We called this service “Premium” for a reason – it doesn’t need that many add-ons. These add-ons allow you to truly customize your car wash how you want it to be. That being said, the Exterior, Deluxe and Premium car washes offer our customers great car washes. 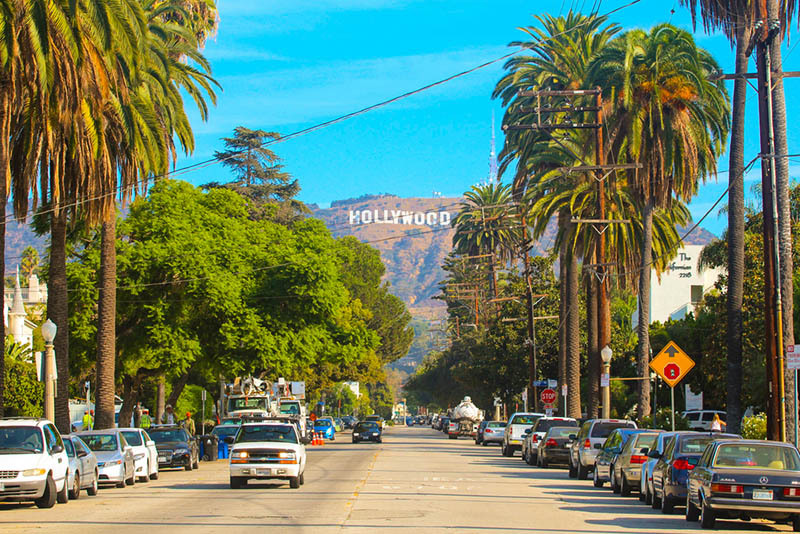 Each of these car washes can perfectly fit your vehicle. The same goes for the price. If you go to our site, you’ll notice that it says “starting price.” That’s because each price is different depending on the vehicle. Someone with a large vehicle will pay a different price than someone with a smaller vehicle, and vice versa. We figure it’s one more way that our service can be individualized for our customers. We’re always looking for ways to save our customers more money. So, if you go to our site, you’ll notice that (as of this writing) we’re offering discounts of saving $5 off of every fifth vehicle. If you bundle two or more cars together, you can save $1 off of each. Those are just a few of our discounts. We change them frequently, so you’ll want to check our site often. 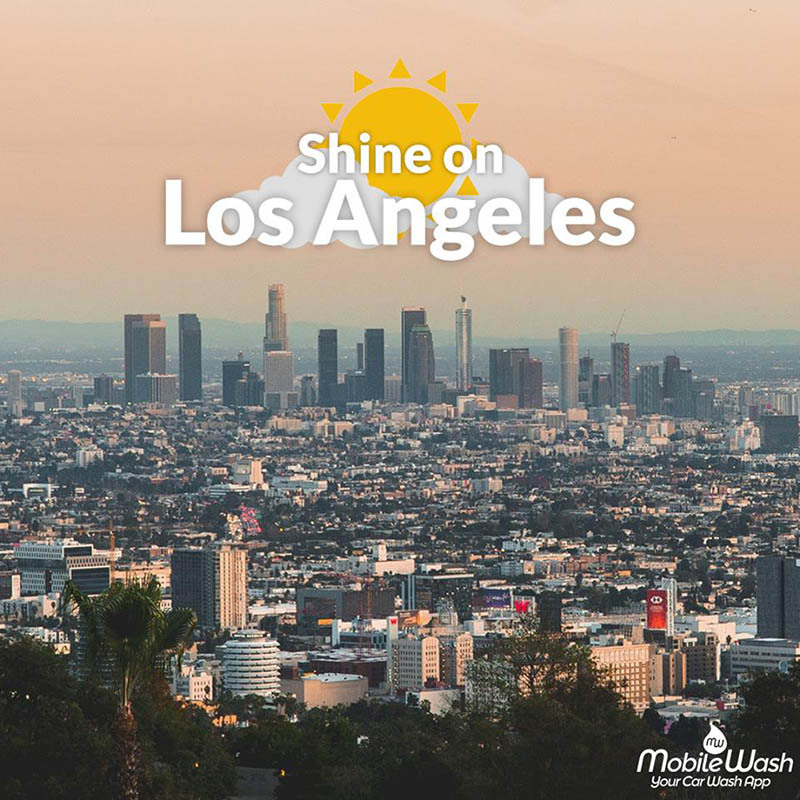 To schedule a MobileWash Mobile Car Wash in Los Angeles today, all you have to do is go to our site and download the app. Then, just open it and pick a washer. It’s just that simple.